Superbes photos de l'epoque le frere de ma mere a navigue sur le belgenland . Allez au musée à Anvers, vous ne serez pas déçus. 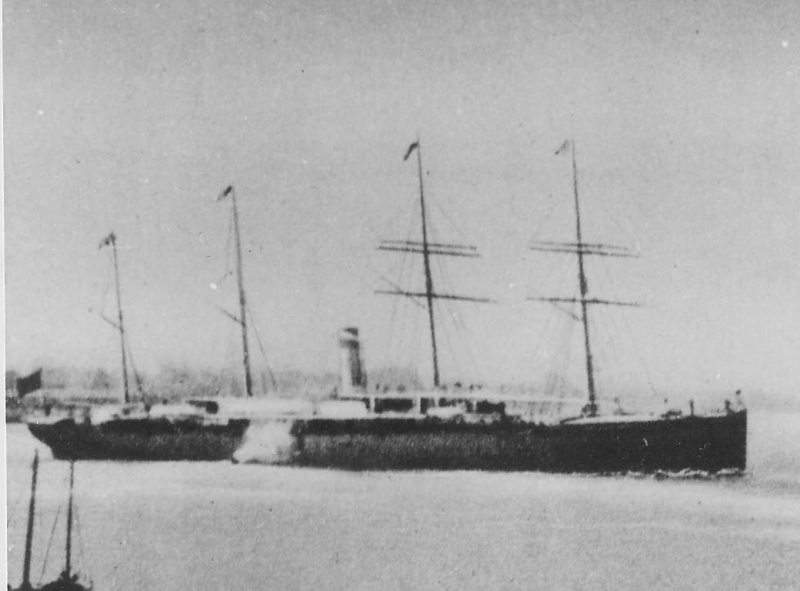 The steamship NEDERLAND was built for the International Navigation Company of Philadelphia (better known from its houseflag as the Red Star Line) by Palmers Shipbuilding & Iron Co, Jarrow-on-Tyne, and was launched on 23 June 1873. 2,839 tons; 100,33 x 11,76 meters/329.2 x 38.6 ft (length x breadth); straight stem, 1 funnel, 2 masts; iron construction, screw propulsion, compound engines, service speed 13 knots; accommodation for 70 s in 1st class and 800 in steerage. 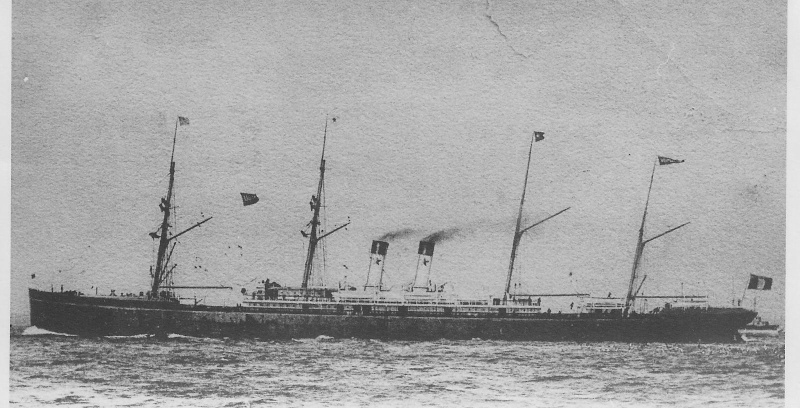 The NEDERLAND was registered to the Red Star Line's Belgian subsidiary, the Sociètè Anonyme de Navigation Belge-Amerèricaine. 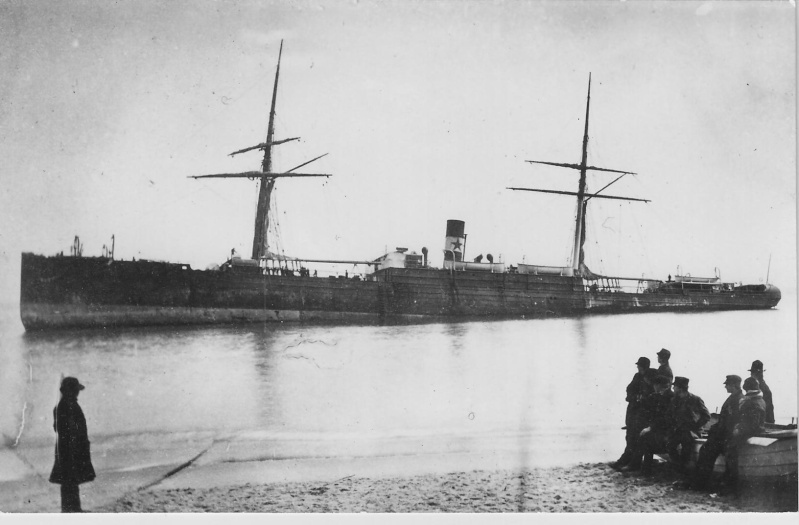 •November 1873, maiden voyage, Antwerp-Philadelphia. 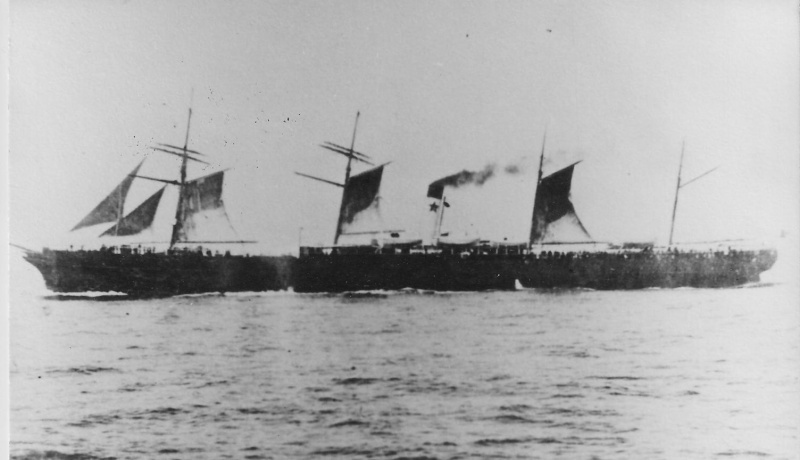 •31 May 1877, first voyage, Antwerp-New York. •1877-1896, Antwerp-New York or Philadelphia. 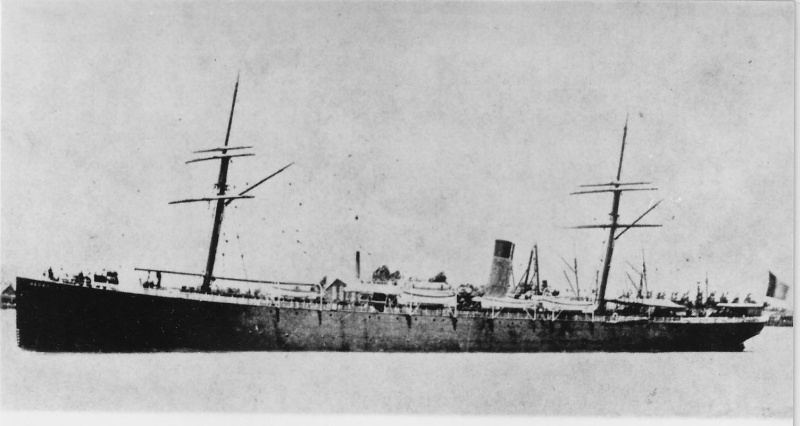 Approximately 1895, accommodation altered to steerage only. 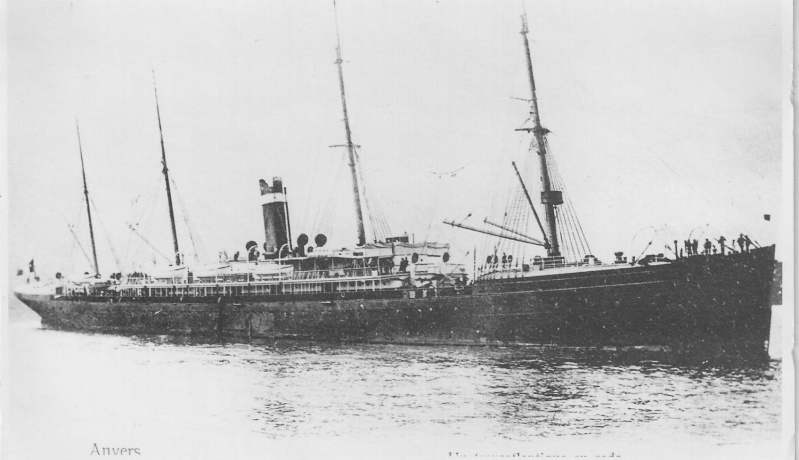 •26 November 1896, last voyage Antwerp-New York; subsequently Antwerp-Philadelphia, except for 11 April 1905, last voyage, Antwerp-New York. •May 1906, scrapped in Italy.